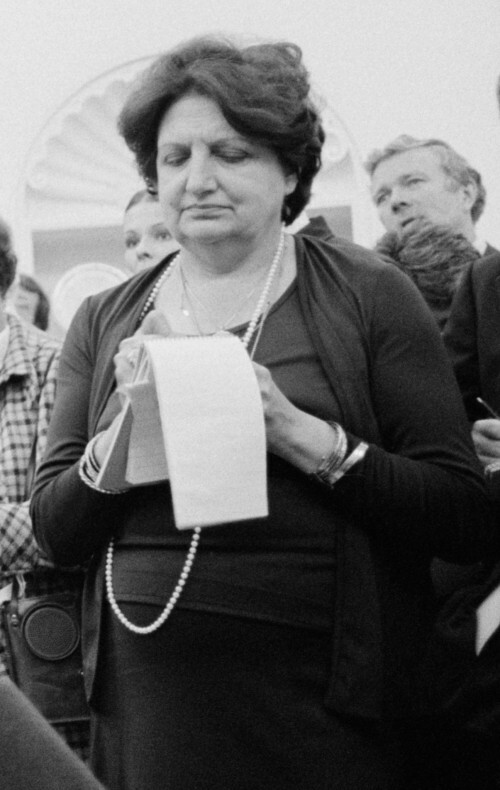 Helen Amelia Thomas (August 4, 1920 – July 20, 2013) was an American reporter and author best known for her longtime membership in the White House press corps. She covered the White House during the administrations of ten U.S. presidents—from the start of the Kennedy administration to the second year of the Obama administration. ℹ️ This article uses material from the Wikipedia article "Helen Thomas", which is released under the Creative Commons Attribution-Share-Alike License 3.0.